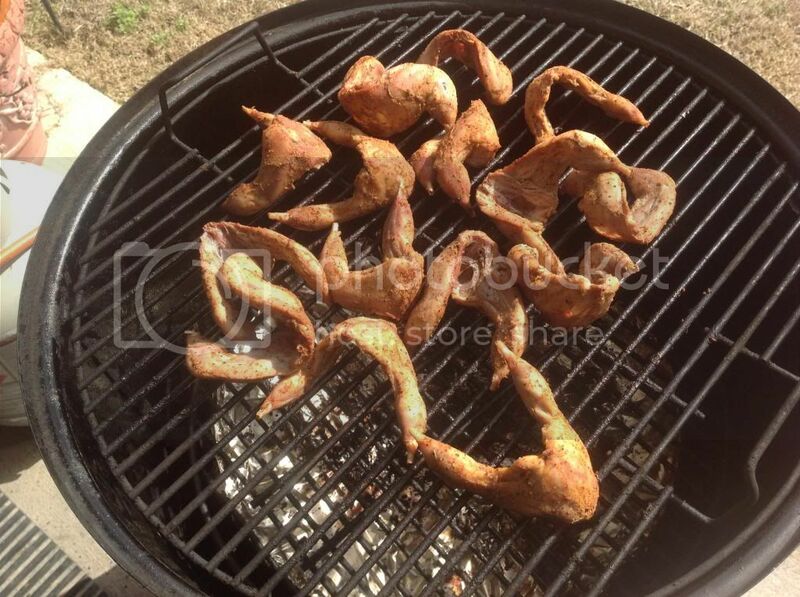 Quail cook - The BBQ BRETHREN FORUMS. 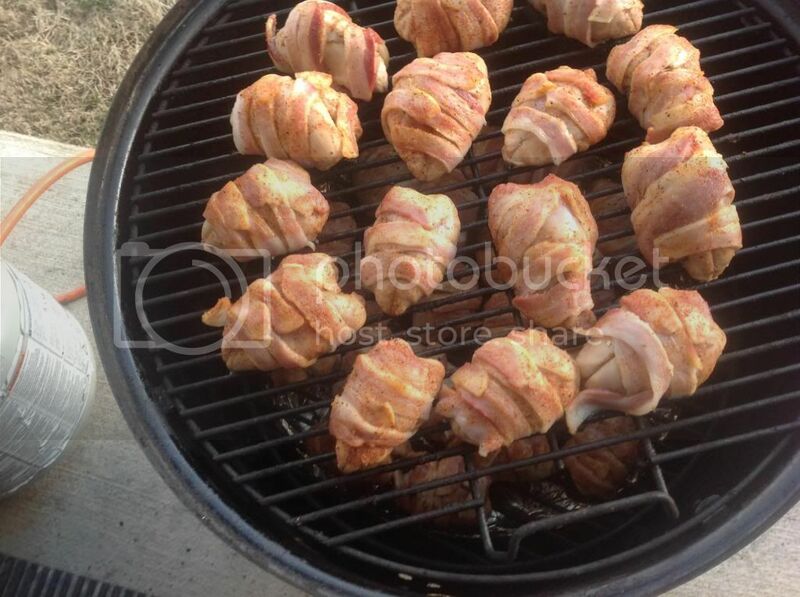 I smoked a few quail breasts wrapped in home cured local grown bacon yesterday.No finished pics,I was running late to deliver them to my Dad's barn for a quail and mountain oyster dinner party. Looking good that's my kind of party. I've haven't done Quail in a long time. 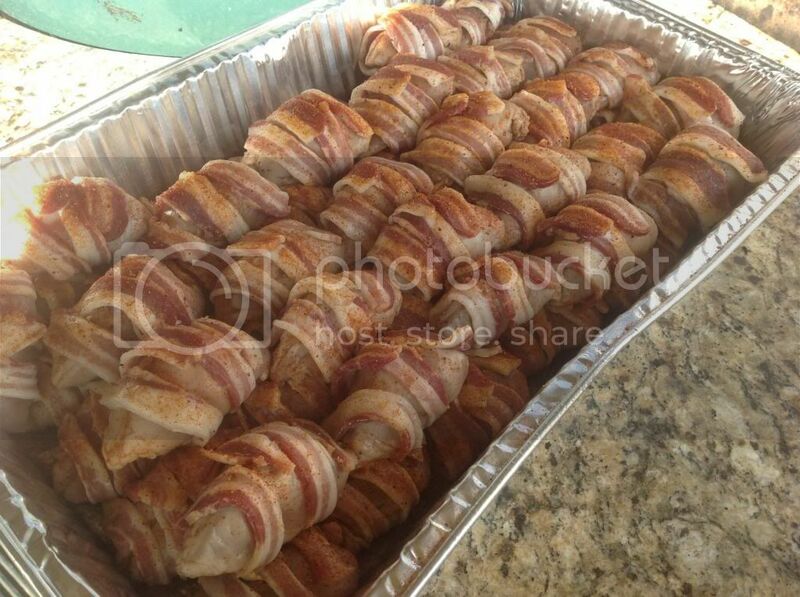 I do this with dove too same basic idea but I slip a 1/2 a Jalepeno under the bacon. Love a brace of quail anytime I can get it. Yours look really yummy! Nice dang job! Quail b good.